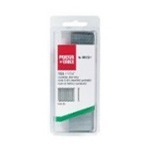 | Porter-Cable PBN18125 18 Gauge 1-1/4" Long Brad Nails, 5000 Pack | Ideal For Fastening Case Corners, Drawers, Cabinets, Picture Frames, Molding and Decorative Trim. 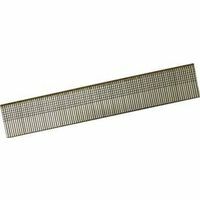 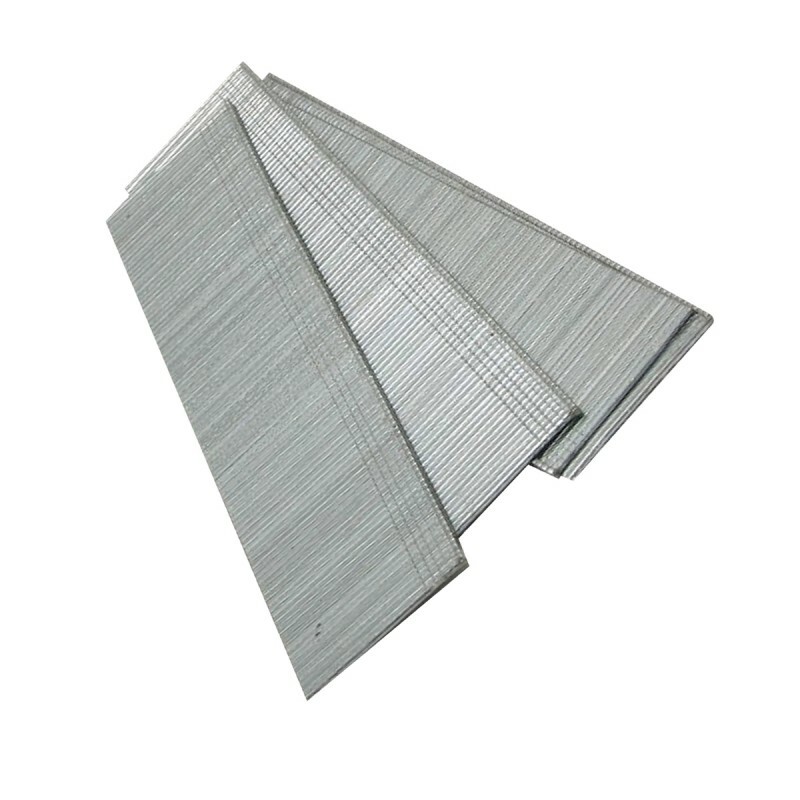 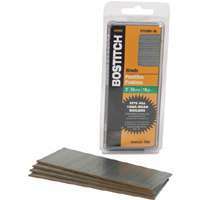 1-1/4" BRAD NAILS 1-1/4" length brad nails for use with ET 200 - and ET 125 tools 18 ga. natural steel head brads 2000 brads per package BN1820CS 1-1/4 IN. 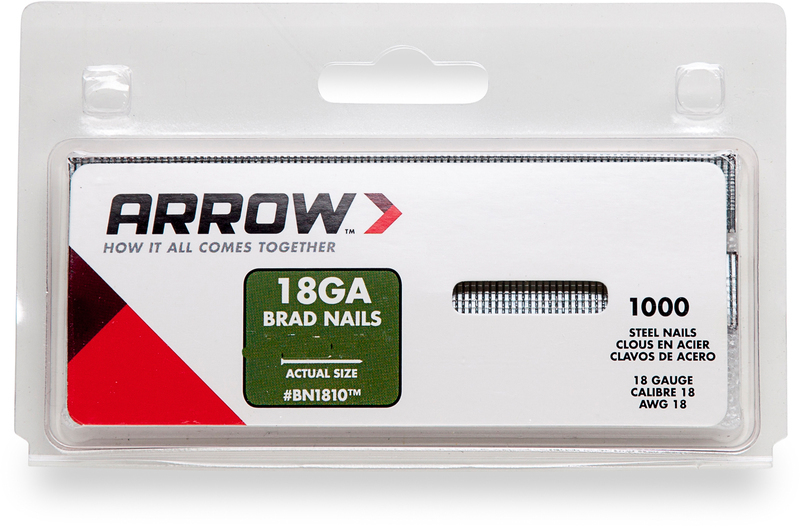 BRAD NAILS SIZE:1-1/4"